Anne studied at Croydon and Hammersmith Colleges of Art. 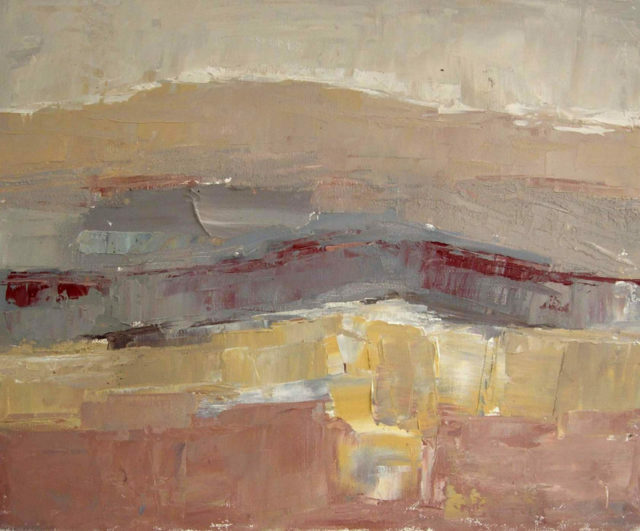 She works from a studio in the Isle of Wight and draws much of her inspiration from the surrounding landscape and Jurassic Coastline. As Anne’s style and technique developed, she worked mainly in watercolour and pastel. 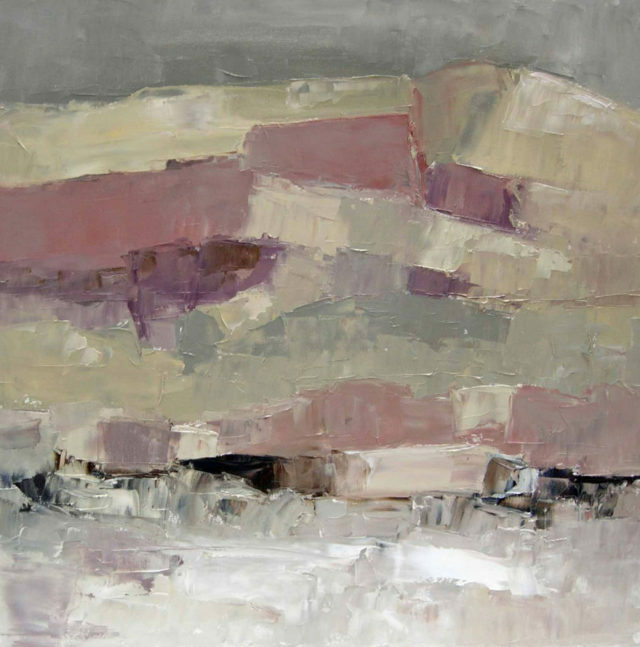 Recently, she has re-discovered the richness of oil paint, exploring its subtle depth of colour and textural qualities. 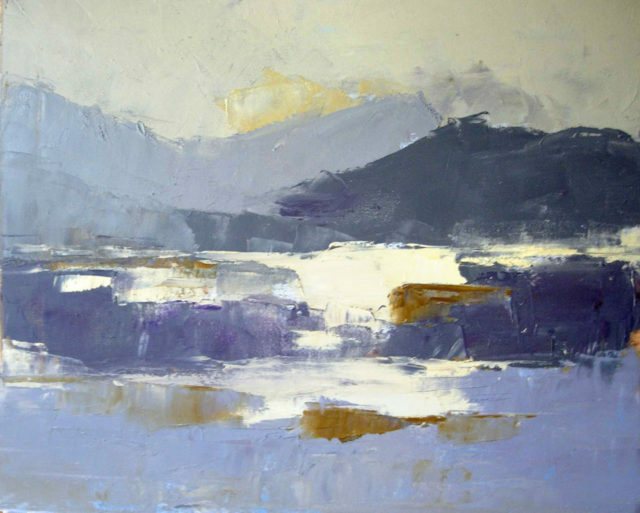 Anne’s work is becoming increasingly abstract, and Coastal Gallery is delighted to feature paintings from her ‘Jurassic Coast’ series. Please contact us for further details re sizes, prices and availability.